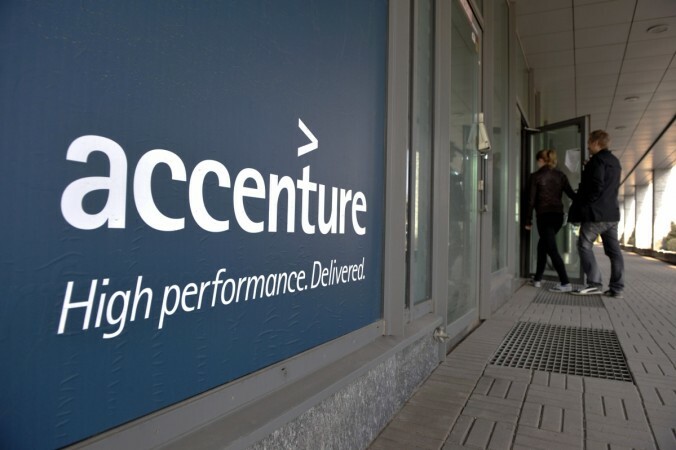 The purchase will strengthen Accenture Applied Intelligence's growing data engineering business as AI and big data becomes more and more critical to Accenture's business. Global professional services company Accenture has acquired Illinois-based Kogentix, a company providing big data and AI services and solutions, for an undisclosed sum. The acquisition of Kogentix that has nearly 220 data and AI professionals, will strengthen Accenture Applied Intelligence's growing data engineering business at a time when companies are looking to harness Open Source big data and advanced analytics technologies, the company said in a statement late on Thursday. Kogentix offers a range of assets to move long-standing applications to technologies such as Hadoop, Spark and Python, which can analyse larger volumes of data with better speed and processing efficiency. "With Kogentix's assets and highly-skilled team of big data and AI professionals, we are better positioned to help clients realise the value of open source analytics platforms and embed new intelligence at the core of their businesses," said Narendra Mulani, Chief Analytics Officer, Accenture Applied Intelligence. "We founded Kogentix because we knew that big data and machine learning would play a critical role in transforming enterprises. Becoming part of Accenture Applied Intelligence will allow us to seize a greater share of this market," added Boyd Davis, CEO and co-founder of Kogentix. Founded in 2015, Kogentix has a team of big data engineers, data scientists, machine learning engineers, and software developers. In addition to its Schaumburg, Illinois-based headquarters, Kogentix has offices in California, Hyderabad and Bengaluru, Singapore and Jakarta. Its clients include technology, high-tech, healthcare, consumer goods and financial services companies. Accenture Applied Intelligence, part of Accenture Digital, employs more than 6,000 data scientists, data engineers and AI professionals worldwide. Accenture also announced that it would acquire an AI technology firm- California-based Real-Time Analytics Platform. The technology will be integrated into the Accenture "Touchless Testing Platform", further strengthening its analytics and cognitive capabilities. The terms of the deal were not disclosed. Earlier this year, Accenture launched new services for testing AI systems powered by a "Teach and Test" methodology designed to help companies validate the safety, reliability and transparency of their AI systems.